A young peasant girl, seduced and betrayed by a nobleman, dies of a broken heart and joins the ranks of the supernatural Wilis— women scorned before their wedding day and doomed to rise from the dead, taking their revenge for eternity. 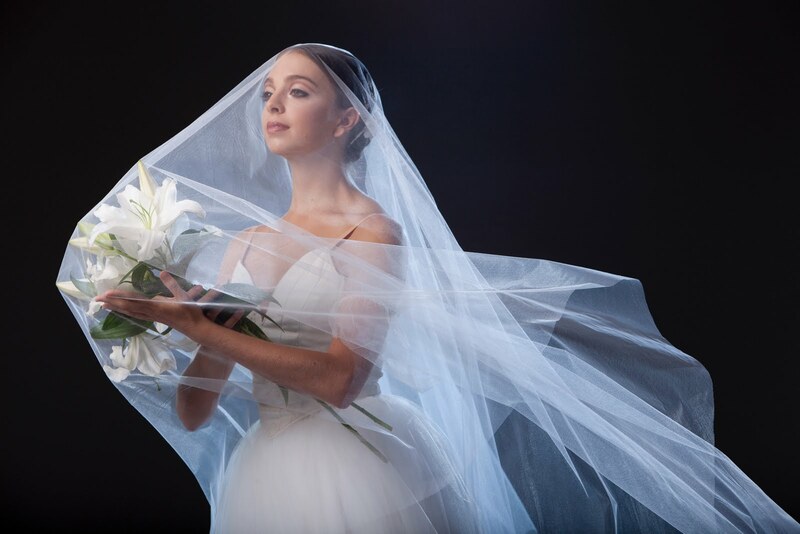 Pacific Northwest Ballet’s world premiere staging of Giselle runs June 3-12. The Prince sends his retinue back to the hunt, informing them that he will summon them with his horn later. After all is quiet, Hilarion emerges from his rival’s cottage holding a nobleman’s sword: he has figured out that his rival is a great lord; a seducer in disguise! He hides the sword, waiting for the right moment to expose the truth about Albrecht. Now it is time for the harvest festival. A wagon decorated with flowers comes into view and little Bacchus is carried triumphally astride a cask in keeping with an old country tradition. Giselle dances with Albrecht, surrounded by the entire village. The happy scene ends with a kiss that Albrecht bestows on Giselle. PNB corps de ballet dancer Amanda Clark. Photo © Angela Sterling. Myrtha, the queen of the Wilis, arrives on the scene, mysteriously radiant and piercing the shadows of the night. She summons the other Wilis to join her in a fantastic ball. The Wilis, including Moyna and Zulma, present themselves to their sovereign, and soon all of the Wilis are waltzing with abandon, gratifying their love for dancing which they were unable to fulfill in life. Before long, at a sign from the queen, the dance comes to an end, and Myrtha announces the arrival of a new Wili. Giselle appears, rising from her grave, wrapped in a shroud. 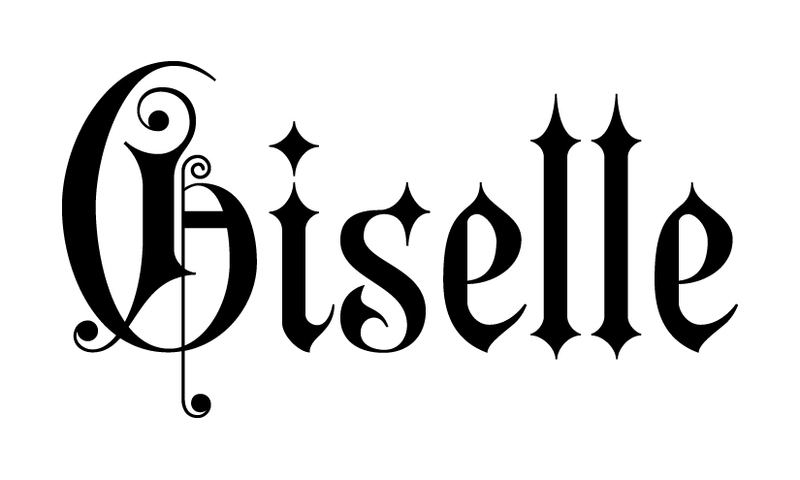 When Myrtha touches her with her rosemary branch, the shroud falls off and Giselle is transformed into a Wili. She dances with fervor until a sound is heard in the distance. The Wilis disperse and hide themselves. This translation and synopsis by Marian Smith is based closely on the original libretto by Jules-Henri Vernoy de Saint-Georges and Théophile Gautier, 1841.